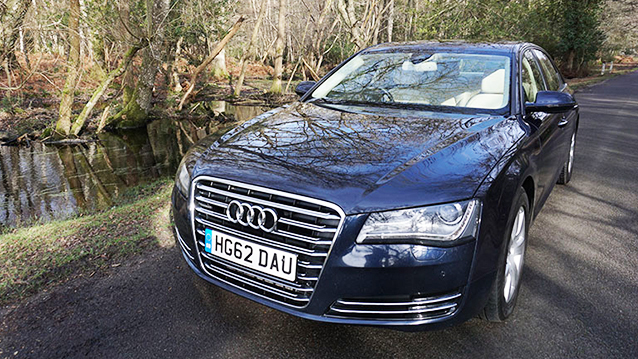 This stunning Audi is luxury German engineering at its best. 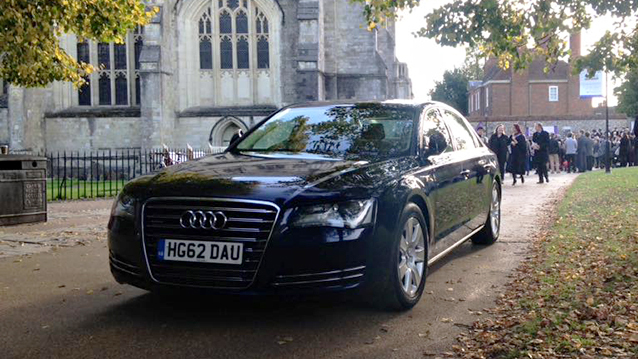 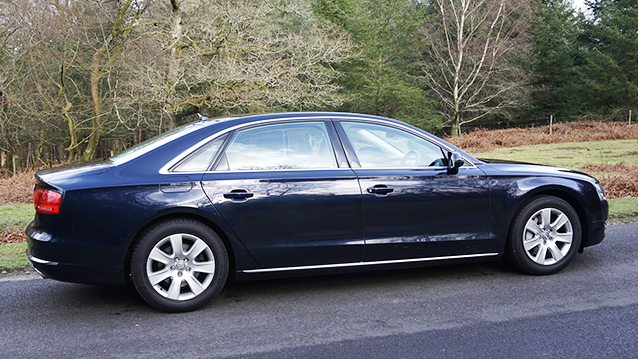 The top of the range A8 is the largest of the Audi fleet and this is the Long Wheelbase version giving plenty of additional legroom. 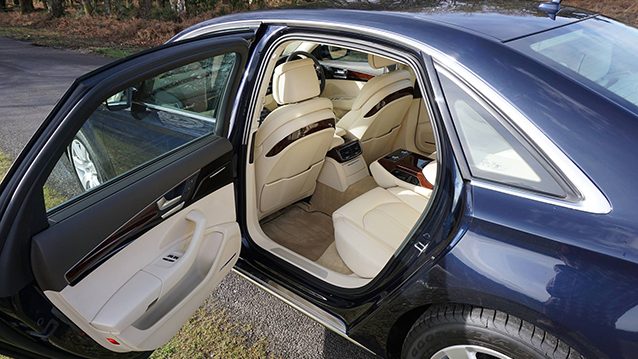 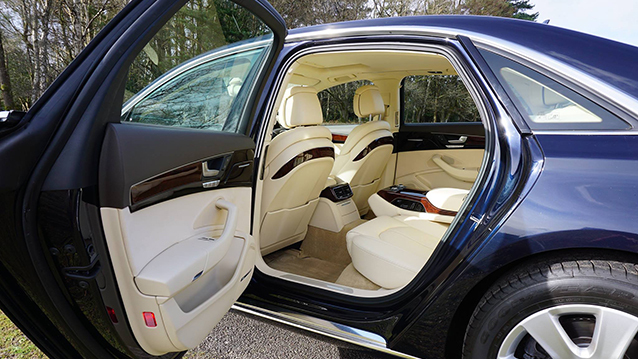 With a wealth of highly polished walnut veneers and sumptuous Cream Leather seating you will certainly be travelling in style.